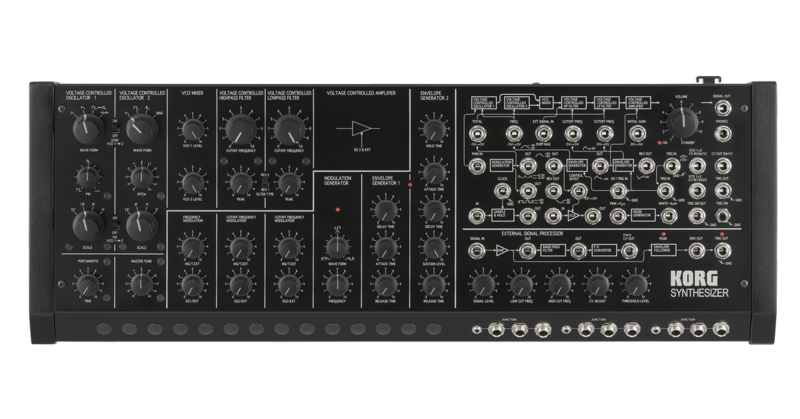 The evolution of the MS-20, delivering even more powerful synthesis. 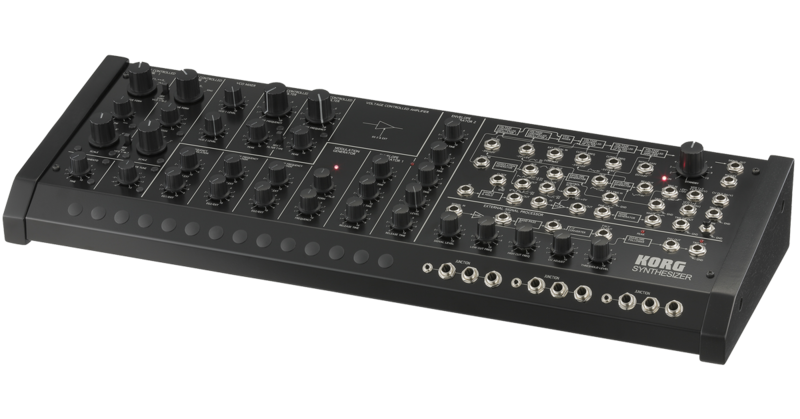 A module that you assemble, with a step sequencer included. 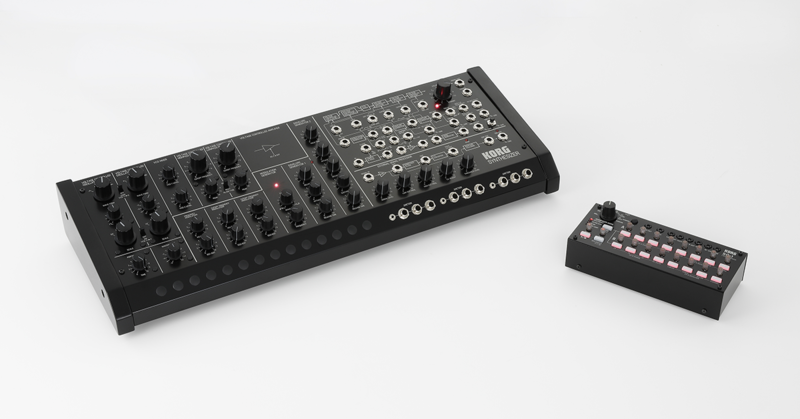 The classic MS-20 analog synthesizer that appeared in 1978 has been reborn as a perfect reproduction of the original circuit, first in 2013 as the mini-sized MS-20 mini, and now in 2014 as the MS-20 Kit that you can assemble yourself. The MS-20 Mini and the Kit were designed by the engineers who developed the original MS-20. 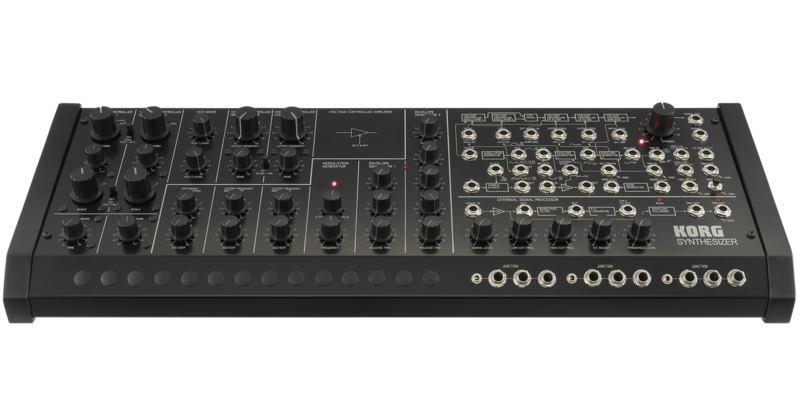 At its introduction, the designers of the MS-20 wanted to create an interesting product quickly; the result was an enormous hit, but the designers felt there were actually a few things left undone. 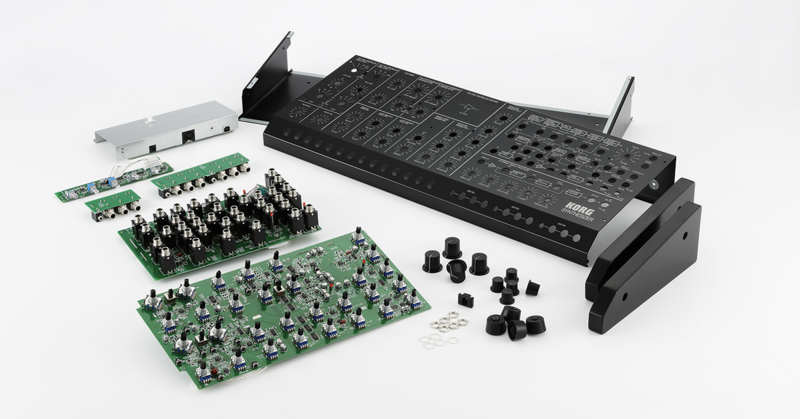 Now, after 37 years, the user-assembled MS-20M Kit has been completed. 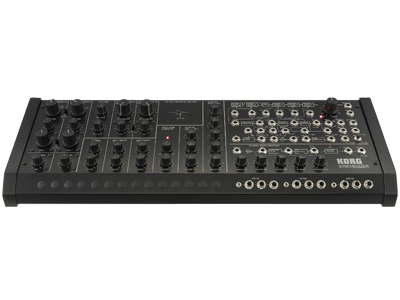 The MS-20M Kit is based on the MS-20 with additional improvements; it&apos;s an analog synthesizer module where you can choose your preferences and assemble yourself. 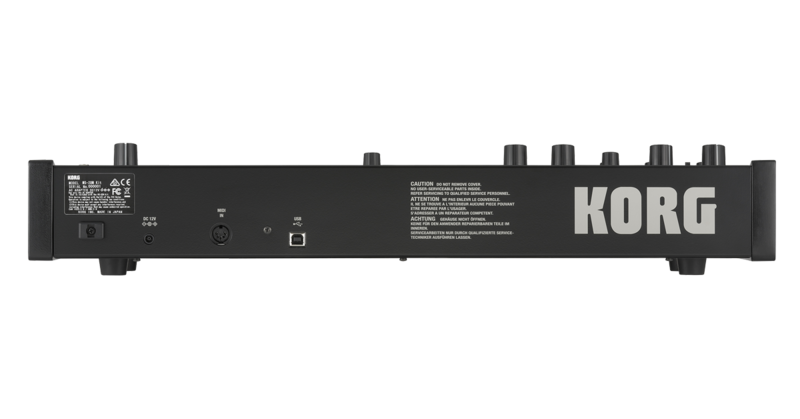 In addition to greatly enhanced synthesis possibilities provided by oscillator sync, FM, two filters (pre and post), and PWM, there are jacks such as a CV IN that supports both Hz/V and V/Oct, making it play nicely with other equipment. You&apos;ll be able to immerse yourself in synthesis, and with the inclusion of the SQ-1 step sequencer you can also create and play sequences.